Worry less. 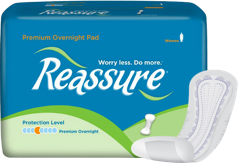 Do more.™ People all across America rely on Reassure products for the protection they need and the security and comfort they deserve. 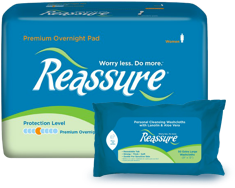 Since 1993, Reassure has been listening to customers about their needs for managing the loss of bladder control. More protection, greater comfort, better fit . With this feedback, Reassure has continually evolved to fulfill our belief that everyone deserves the perfect product for managing their condition. "Better than anything I've tried before ... and I've tried everything." "Made me feel secure enough to attend my niece's wedding. I can't thank you enough." "These pads are great. I'd buy them even if I had to pay more, but they actually cost less than the big-name brands." 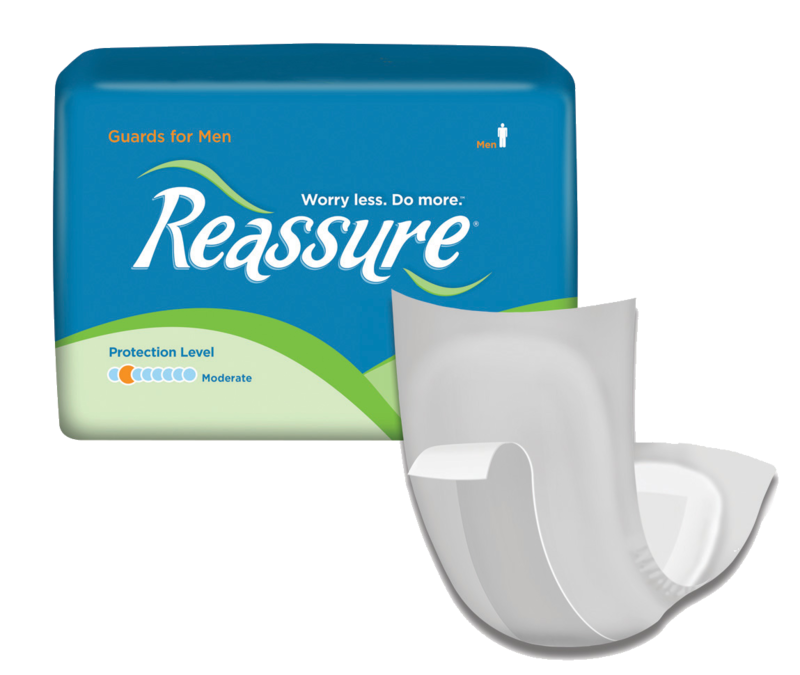 As you explore our website, you'll find the most complete line of adult bladder control products so you can find the right products to fit your needs. 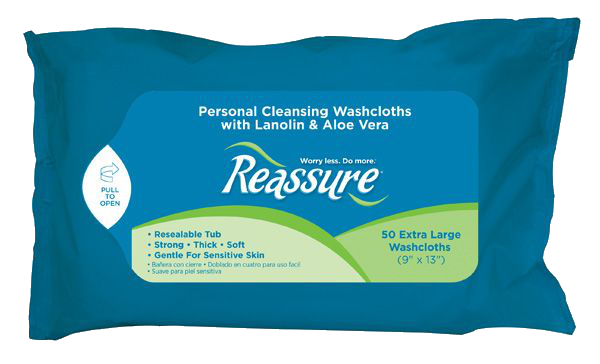 Reassure is not limited by amount of space on the store shelf and is available exclusively through carefully selected retail distribution partners to be shipped directly to your doorstep. For your peace of mind, our products are backed by a 100% no-questions-asked guarantee. call 1-800-471-4350 during normal business hours.